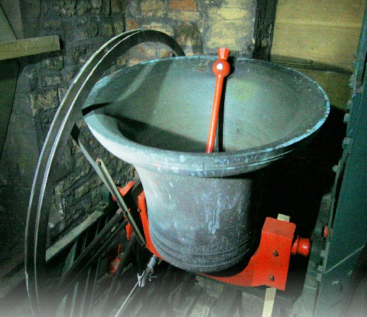 St. Andrew’s, Chew Stoke has 6 Bells, three of them Bilbie Bells. We ring before the Evening Services on Sunday and for Weddings and special occasions. We practice on Monday evenings. Bell ringing is a team activity, open to everyone. It stimulates the brain and helps you to keep fit, while making a glorious sound and maintaining a traditional skill. To find out more, drop in to Practice Night at 7.30pm.